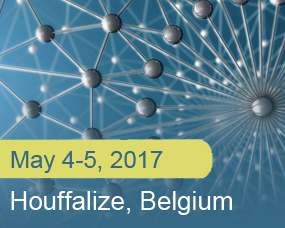 The BPG organisers invite you to Houffalize on May 4 and 5 for the 2017 edition of the Annual Meeting of the Belgian Polymer Group! The meeting will provide a forum to discuss all current topics in polymer science, both by industrials and academics. The meeting is also a platform for young Belgian polymer scientists to present their work via oral communications and posters. The programme is further strengthened by four invited lectures by internationally renowned speakers.